Men’s champion for 2017 became the 15-year-old Hungarian Balint Zavaczki. 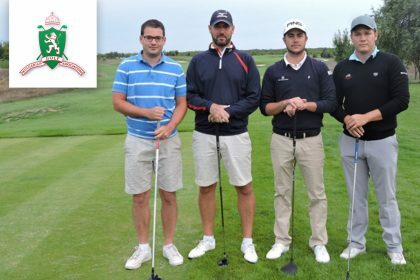 He finished with a score of 210 strokes just a week after winning the trophy from the Macedonian Open Championship, held again at Pirin Golf. His runners-up became the Greek player Vesileios Koumpakis and another Hungarian – David Rosza. The best ranked Bulgarian was the national player Dimitar Savov, who finished fifth. In the Ladies’ very tough competition the first place was for Sofia Morozova with 217 strokes – this was her fifth participation in the Open Championship, she was followed by Rivveka Dzhumagulova with 218 and last year’s champion Julia Unterweger with 219. 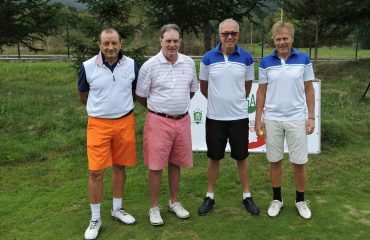 In the Seniors championship division last year’s winner defended his title – Les Perchevski, president of the Macedonian Golf Federation. For the first time in the Open Championship there was also a division for Super Seniors (60+). The trophy was named after the Israeli Basil Kaufman as a recognition for his years long support for the Open Championship. The first trophy was decided with a playoff between him and Oleg Chernev. On the second additional hole (11th), the Bulgarian made a par and deserved the victory. There were also winners in five Plate divisions – Gold, Silver, Ladies, Juniors and Seniors. 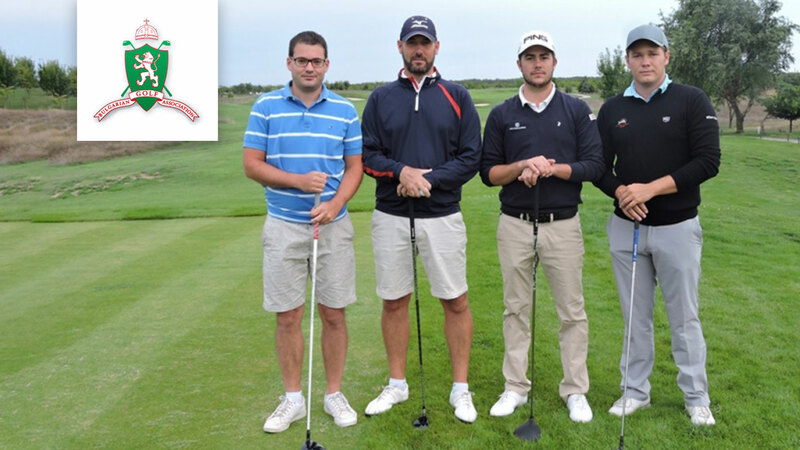 Krasen Atanasov (104 points) won the Gold Plate, Krasimir Martinov (92 points) – the Silver, the Ladies ranking was topped by Louiza Deaconu (81), the young golfer Alexander Abrashev (118 points) won the Juniors trophy, and Dimitar Georgiev (69 points) – the Seniors. 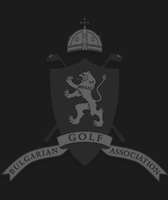 Established in 2004 the Bulgarian Amateur Open has continued to grow in popularity every year. 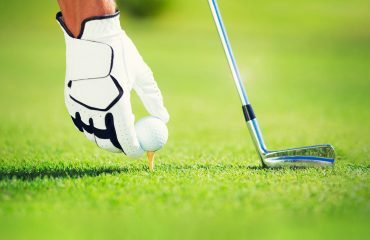 For the serious player looking to earn WARG (world amateur ranking points) to the Seniors, Legends & Plate championship (Stableford) we offer competitions at all levels. Established in 2004 the Bulgarian Amateur Open attracts every year a strong field as a counting WARG (world amateur ranking points event).